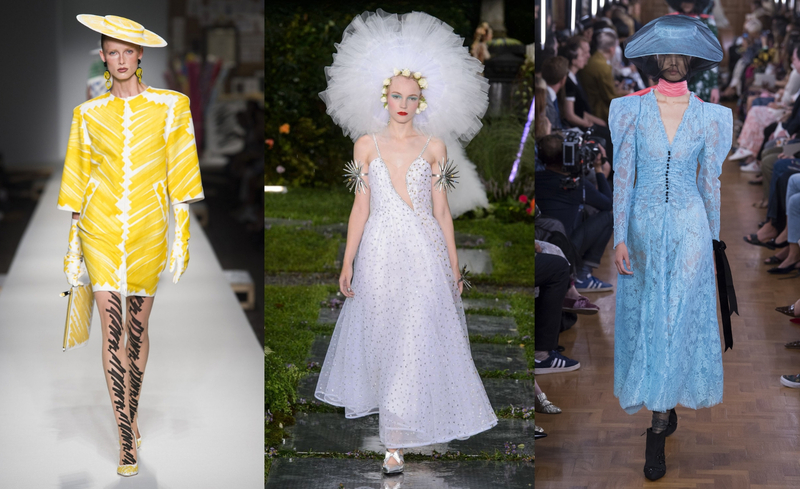 Pleated costumes, polka dots or feathers and fringes will all return to the fashion village of 2019. 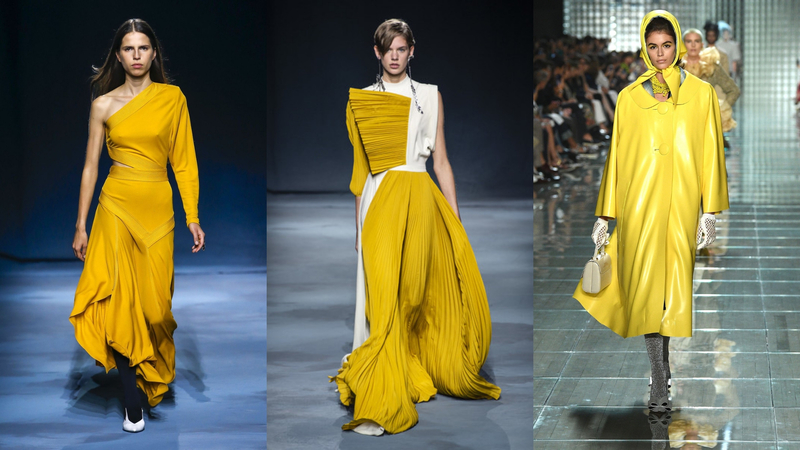 What is the most anticipated fashion trend? 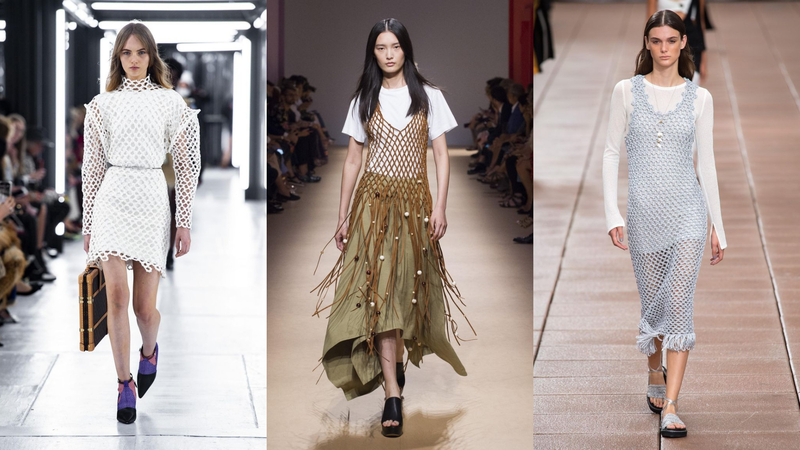 Which fashion trends are concerned and will increase heat in the next months of the new year? 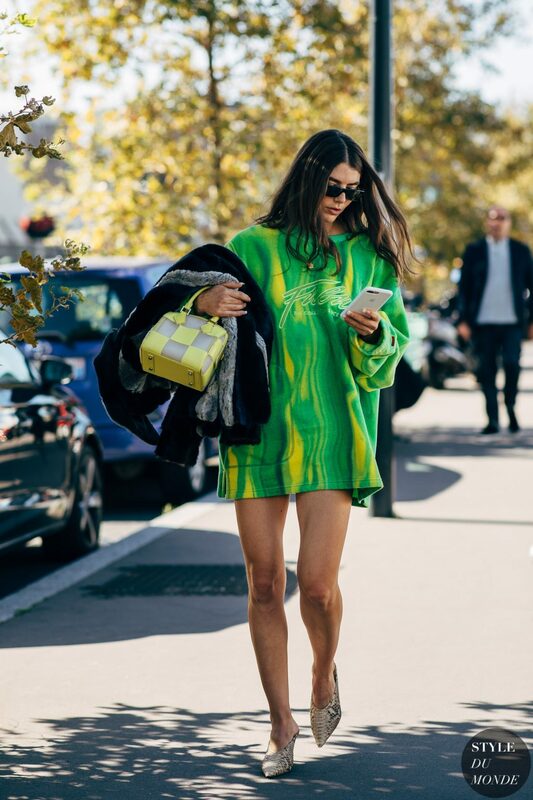 Here are 10 styles that many designers promise to stir up the fashion village of 2019. 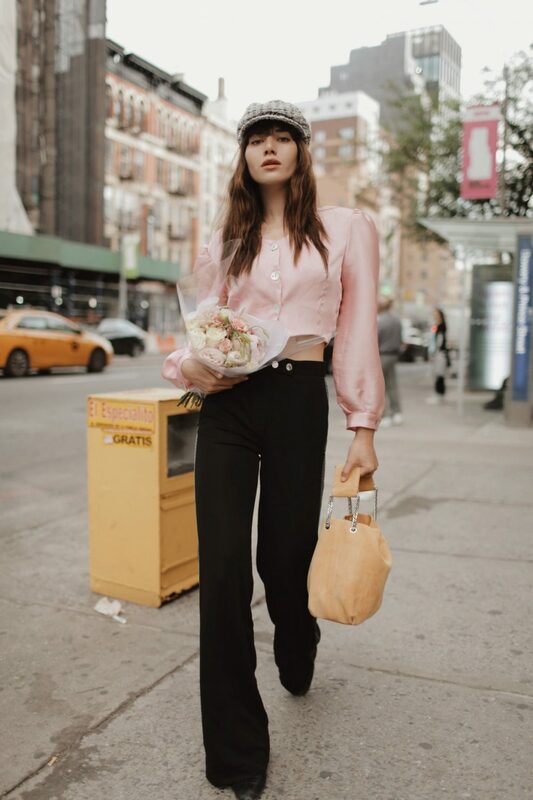 The wide-brimmed hat has a year of "thrilling" all over Instagram with the favor of a series of fashionista world. Jacquemus's headdress style confirms its position on the 2017 fashion catalyst to inspire brands to enter with various variations. Bicycle shorts have "swept" this year's catwalk and there has been no sign of cooling down. Replacing short skirts with sportswear shorts will help you add more personality and dynamism. 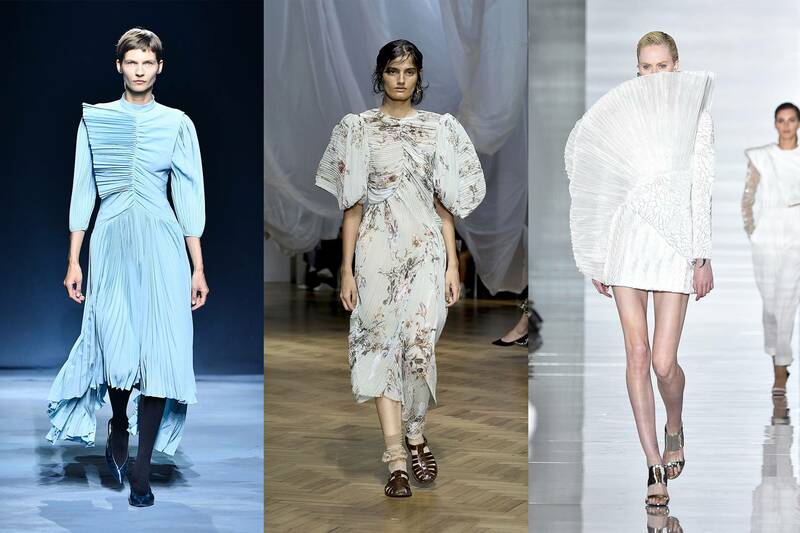 The delicate folds will be the fashion trend in 2019 but with a much more complicated level. Designers are creating more sophisticated designs and maximizing motion effects, bringing a more attractive look. 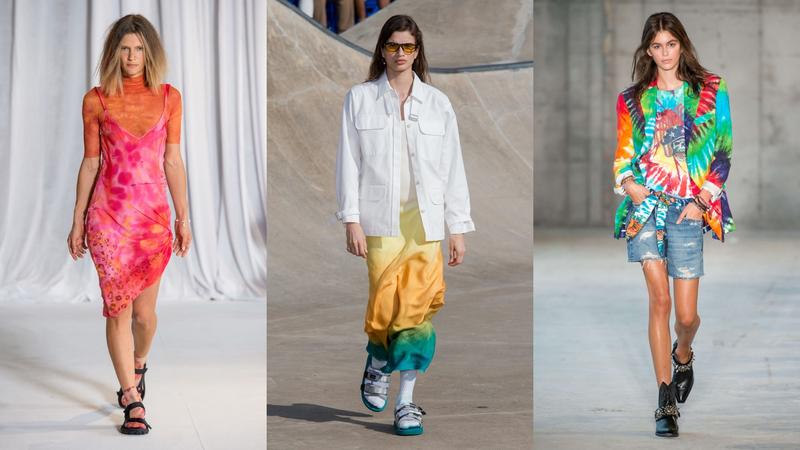 As an inspirational dye from the 1960s, tie-dye's design has returned to fashion. With the free color blend, tie-dye dyeing will be a strong spreading trend in the following year. 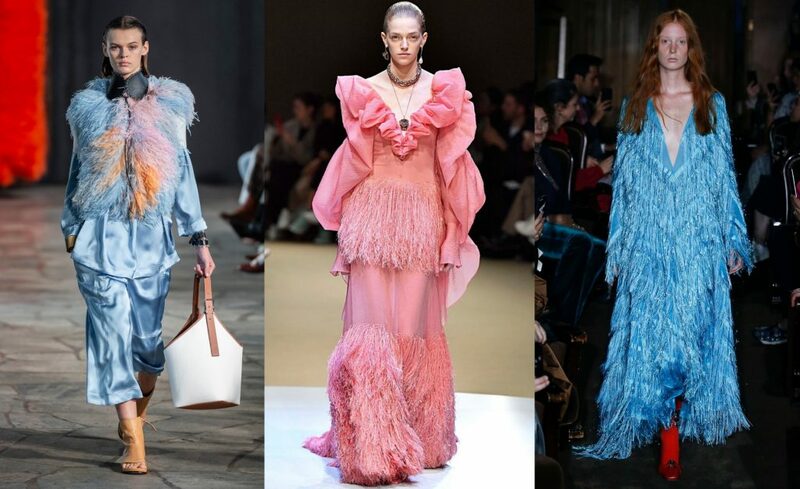 Spring - Summer 2019, the grave is witnessed the rise of the details of feathers and fringes as a reference formula for the evening fashion. Sparkling fringes dancing on Givenchy's designs until the feathered bloom on the latest designs by Richard Quinn, Valentino, MSGM and Loewe create a colorful picture. The bright colors will continue to explode, promising an exciting 2019 year. If coral oranges are the "dominant" colors, the yellow and lemon yellow and butter yellow will continue to bring out extremely outstanding costumes. Her shoulders will become more feminine with bulging arms. 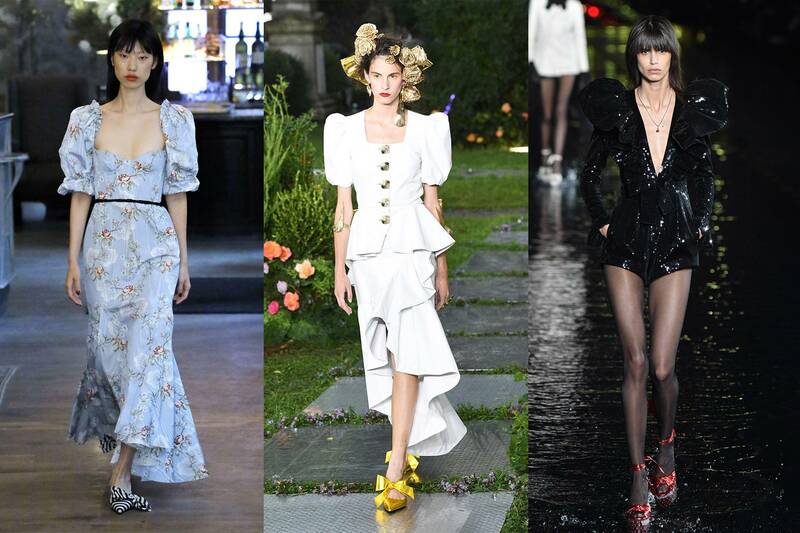 The spring - summer 2019 fashion show has presented many designs with puffed shoulders. They are especially prominent when combined with a square collar style. 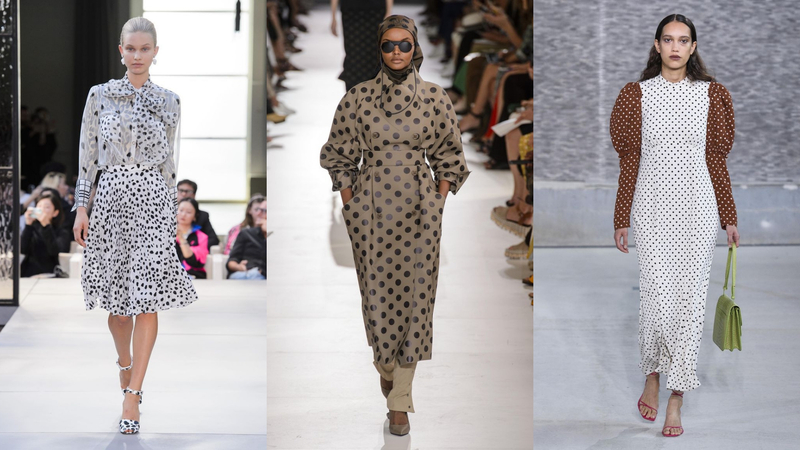 The polka dots will continue to be more impressive in 2019. 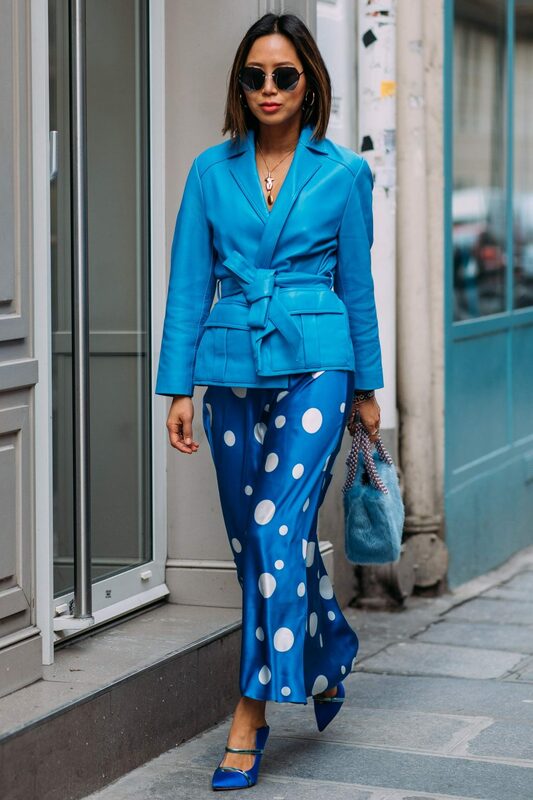 Looming in the luxurious image of the 50s, whenever polka dots appear on fashion catwalks, they are fascinated by innovation this day is more diverse. 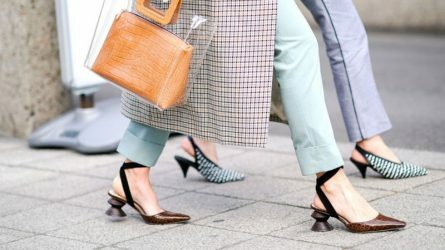 The mischievous bit of nostalgia is the fashion trend that continues to be developed by fashion houses (Photo: Imaxtree). 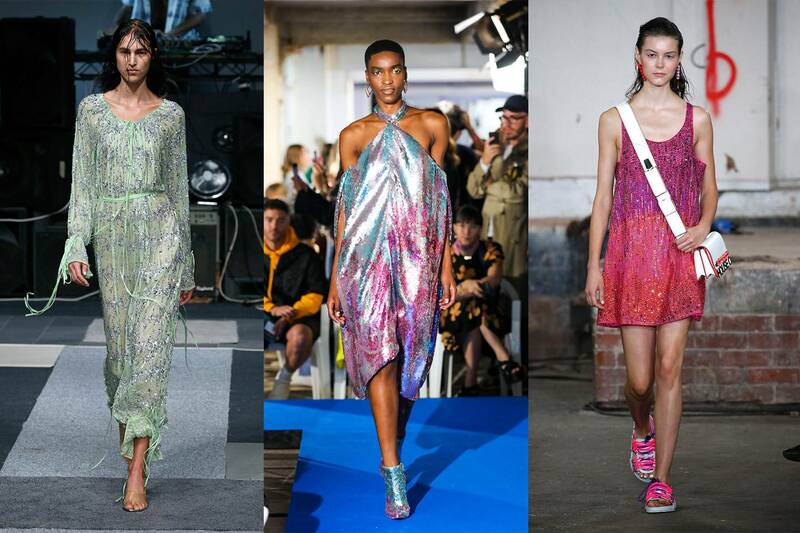 Sparkling Sequin has never been forgotten, as they still appear in fashion shows. Making the person become more sparkling, the iridescent costume is an iconic item for partying. The ocean is a source of inspiration for fashionistas to create mesh designs. 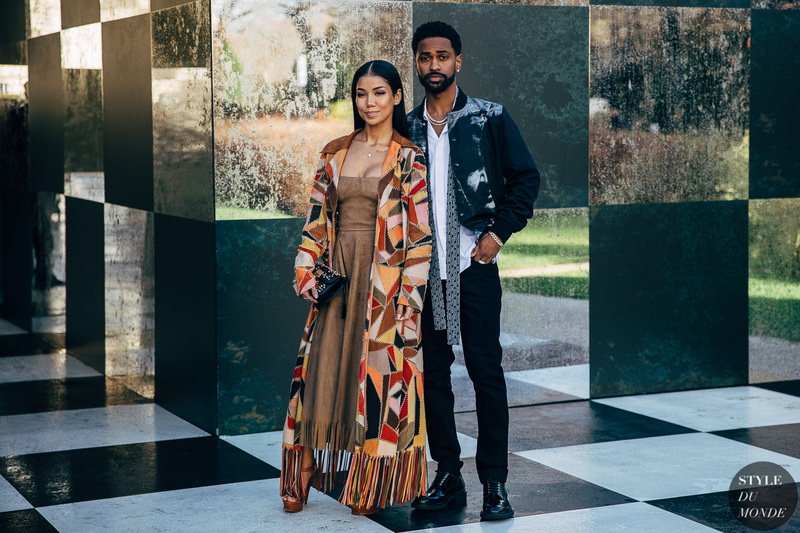 If 2019 is the year of color coming from the sea, the grid pattern will attract fashion followers.